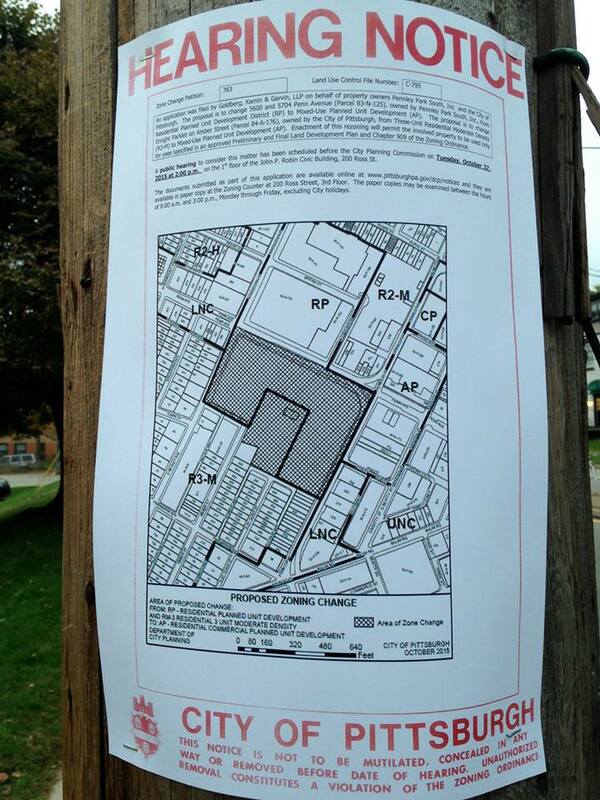 The hearing notice for the rezoning of the park was posted today. This is the first step in the process to rezone the park from a residential district (with very limited uses permitted) to a mixed-use residential and commercial district (more uses permitted than in the residential district, including parking lots, stores, restaurants, etc.). The official notice for the public hearing to rezone the park, as required by law. The first hearing at Planning Commission will be held on Tuesday, October 27, 2015 at 2 PM at the City's hearing room located at 200 Ross Street, Downtown. We are working on setting up a community-wide meeting in advance of this hearing. We know that this issue will NOT be resolved in the first hearing, but hopefully a planning process will be established. We will try to post updates on the process and a schedule so people know what is happening. Tonight we got a chance to talk to a group of high school boys who come to Enright Parklet to play basketball once or twice a week. These young men live with their mothers and siblings in transitional housing in the neighborhood. The organizer of the group told us that Enright is the only park in East Liberty that provides a safe environment for them. Please don't let private development take this place away from them. Help us to build a better community for them and everyone in East Liberty. Sign the petition to Save Enright Parklet.